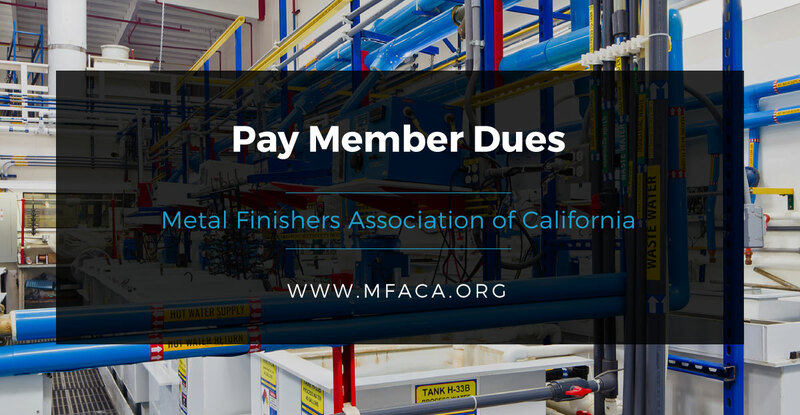 Join our growing family of affiliates and reap the benefits of membership with the Metal Finishing Association of Southern California. *MANAGEMENT PERSONNEL WHO WILL REPRESENT COMPANY IN EXERCISING THE PRIVILEGES OF MEMBERSHIP IN MFASC AND RECEIVE ASSOCIATION MAIL. WE HAVE BEEN ADVISED OF THE PRIVILEGES AND RESPONSIBILITIES OF MEMBERSHIP.